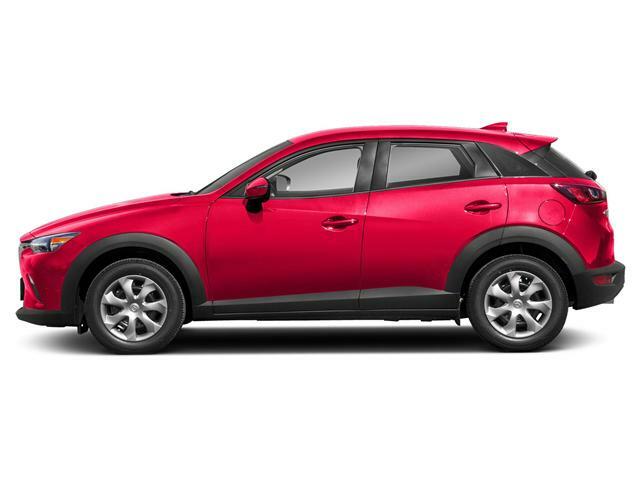 This Mazda CX-3 GX is the base trim version of our award-winning compact SUV. 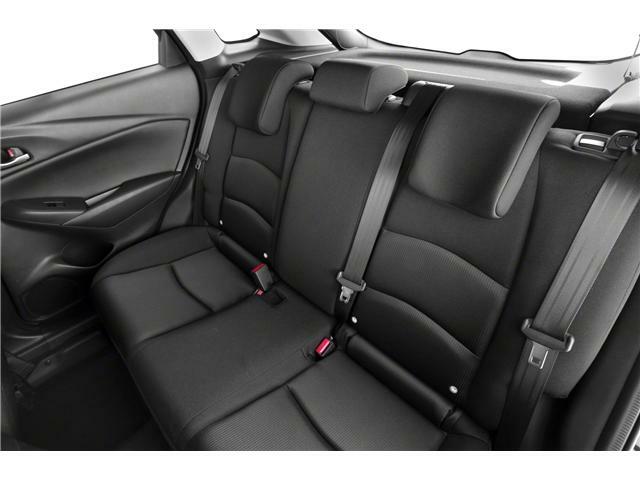 This vehicle comes equipped with a 2.0L 4 cylinder SKYACTIV-G engine and a six speed automatic transmission. Our AJAC Innovation Award-winning G-Vectoring Control technology comes standard with the CX-3 and improves the vehicles handling by imperceptibly adjusting the engine's output to increase the traction of the front wheels allowing for more control when cornering. 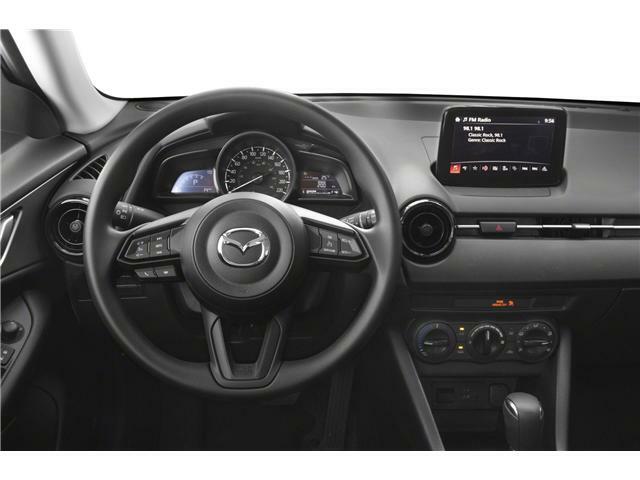 This paired with Mazda's KODO design language makes for a compact SUV that looks sleek and provides an agile dynamic driving experience to match its stunning looks. 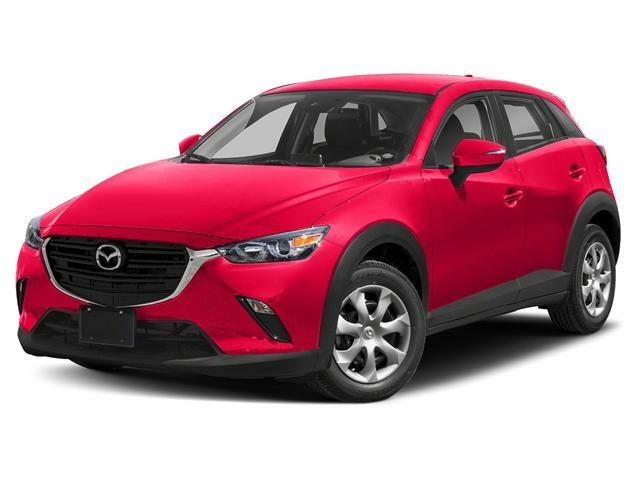 This CX-3 comes equipped with Mazda's predictive i-ACTIV AWD system which has 27 sensors that monitor everything from acceleration to braking patterns and predicts when you will need better grip and delivers traction when it is needed, resulting in a sure-footed drive while maintaining exceptional fuel economy. 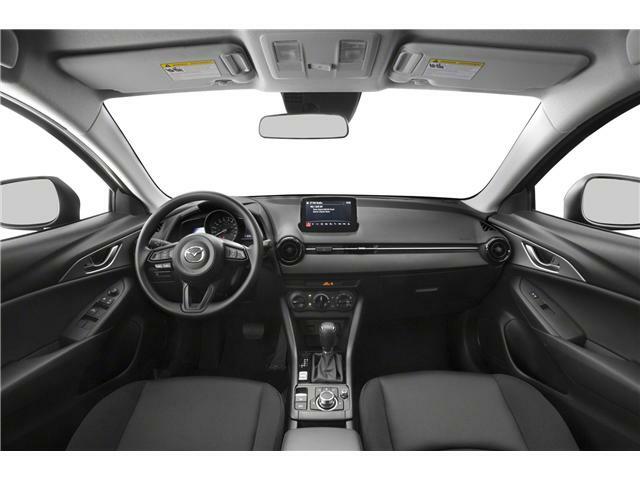 The versatile interior space of the CX-3 provides enough room to accommodate passengers or cargo for an outing. Mazda's innovation award-winning G-Vectoring system allows nimble movement of the vehicle throughout turns and bends by imperceptibly redistributing weight to the front tires, giving the more and control. This paired with Mazda SKYACTIV dynamics make this SUV incredibly nimble and a joy to drive. 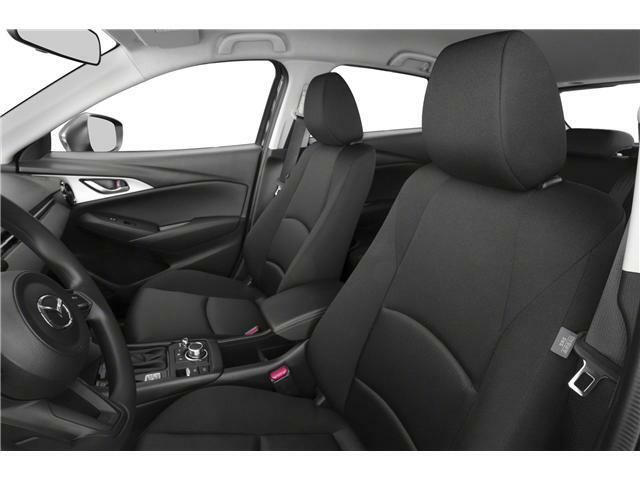 Standard safety features such as Rear Cross Traffic Alert (RCTA), Advanced Blindspot Monitoring (ABSM), Smart City Brake Support (SCBS) and a wide angle rearview camera ensure that this vehicle is well-equipped even as the base trim model. 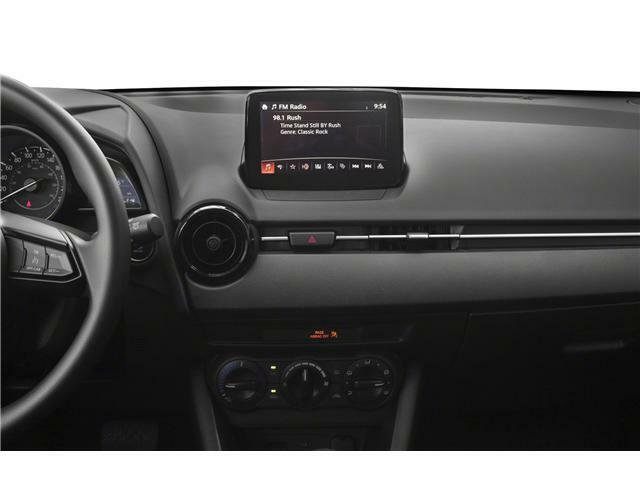 Apple CarPlay and Android Auto support allow you to remain connected to the world but reduce the amount of distraction, allowing you to focus on enjoying the drive. 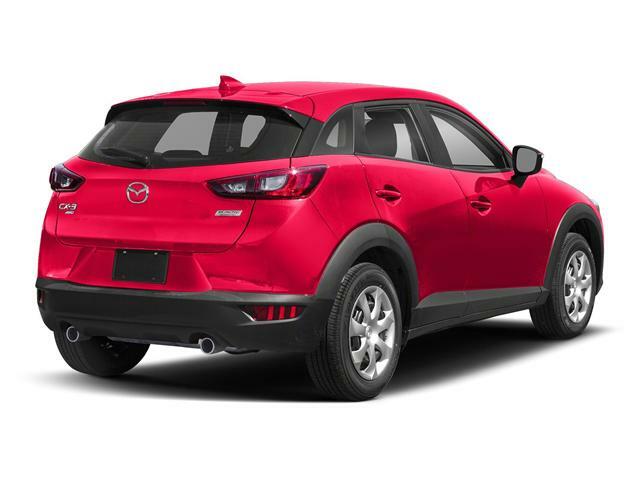 For a compact but versatile SUV the Mazda CX-3 is an excellent choice for anyone who loves enjoying the drive as much as reaching the destination.